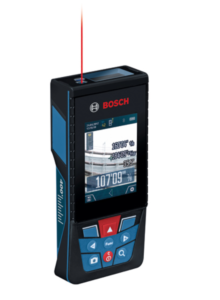 As vehicles and equipment continue to rise in price we try to do better at maintaining what we have to try to keep it running as long as possible. We can use hand tools to do all the work. It will eventually get done. 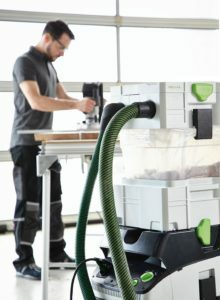 If we do though we would miss all the enjoyment and variety that power tools and accessories add to the mix. As a kid growing up I always did this with hand tools because that’s all I had. Dad didn’t like buying tools like I do and I didn’t have the money back then. Those old hand tools always did the trick. I still remember my dad showing me how to hold the wrench on the lug and then jump on the wrench to loosen them. In fact I still usually travel with a nice T wrench with multiple ends for multiple sizes of lug nuts. I rarely use the manual T wrench any more. I just take it as a back up. I really would rather use an impact wrench. I have gone through many over the years. 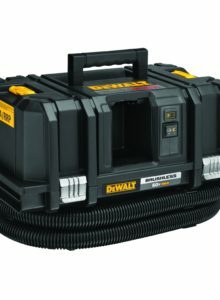 The first one I had was an old black and Decker industrial (Now DeWalt) corded one from the 90’s. I used to use it for everything I could. It was not very powerful but it was heavy and had a cord. Next, I bought an Ingersoll Rand Titanium 1/2”. What an improvement! It was half the size and weight with 3x the power. It was perfect…almost. It was great when we had it on a big shop compressor. On portables it didn’t have enough air to produce all the power I needed. Plus it was tethered to an air hose. I found that the air hose itself would affect performance as well. Smaller hoses definitely meant smaller power levels. 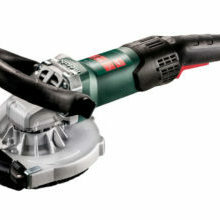 My first cordless was an 18v Milwaukee. It was decent but not very efficient. I bought a couple of snap on 18v wrenches and they were better. These were all Nicad tools and nothing like what is available today. I was not satisfied and put them up on eBay. In 2005 we saw the dawn of lithium-ion tools. 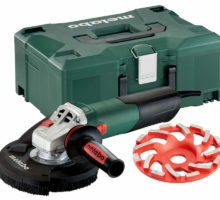 I bought 4 of the makita LXT combo kits and 2 of the Milwaukee combo kits. 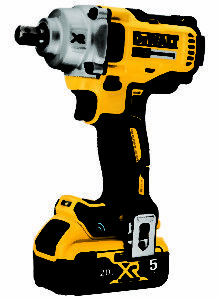 I bought the Milwaukee v28 impact wrench to go along with the contractor packs of tools. It was a beast but the batteries turned out to be rife with problems. I soon dumped all the v28 tools. They were so bad that Milwaukee abandoned the v28 and v18 platform. 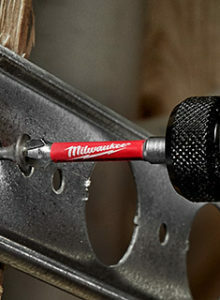 I swore to never buy Milwaukee tools again. A promise I kept until 2015. 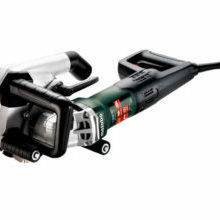 The next one I decided to try was the Makita LXT 18v impact wrench. It was the best I had tried up to that point. Although it was big and powerful it’s actually very quiet. It was my workhorse impact. 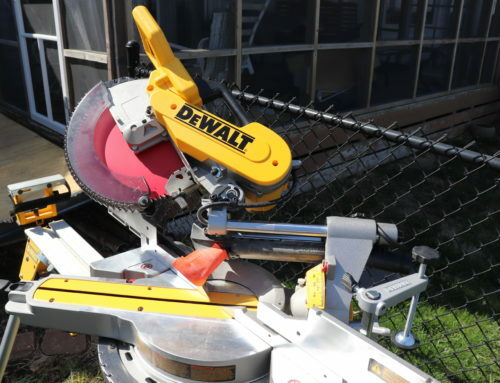 It helped me build a lot of decks and I used it anywhere I could fit it when working on trucks, cars and trailers. 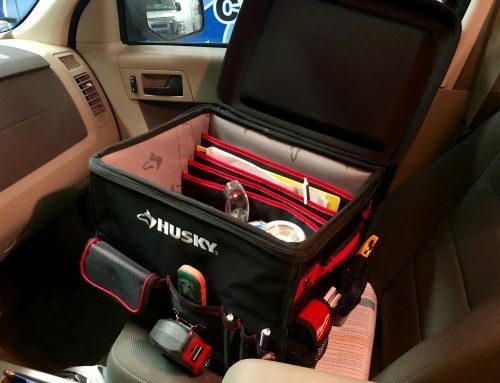 Every year tool companies continue to bring out better tools and accessories. 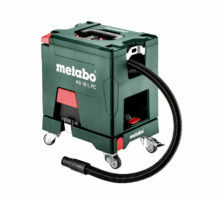 Brushless impact wrenches far exceed the performance of the older brushed and even corded tools. 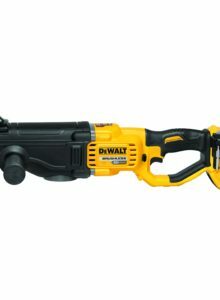 The Dewalt 20v Max Midrange Brushless Impact Wrenches are definitely some that come to mind. 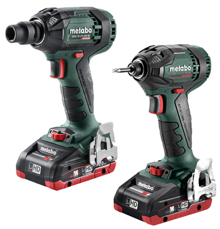 They are a big step up from the compact impact wrenches and drivers but not as much of a handful as the high torque impact wrenches. There are two different versions. The one with a detent pin is the one we will be covering here. A detent pin is a spring-loaded pin in the 1/2” square anvil that holds the sockets securely. Usually there is a corresponding hole in the socket. This connection is very secure but still workable for switching sockets. I was tired of always looking for my impact sockets. I had several sets from Matco, Williams (Snap-on) Craftsman (USA) and even Harbor Freight. I tried to keep them all in one drawer but I didn’t always follow through. Add to that my two sons who are constantly working on something and they get scattered about pretty quickly. I decided to order a big impact socket set from the Home Depot. 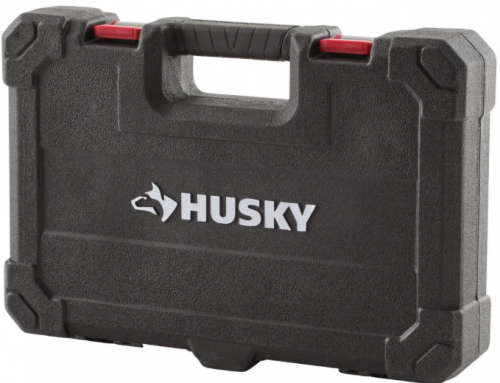 I had never thought about Husky impact sockets before I toured their testing facilities in Atlanta, GA. After seeing the rigorous torture testing they do I am confident in pretty much anything they offer. I actually ordered 3 sets. The big set is huge and has such a great range in standard and Metric in both regular and deep lengths. They are from 3/8” to 1 5/16” and 13mm to 27mm. They will easily cover 99% of anything I’ll need to do with an impact. It includes some extensions, a 3/8” adapter and a universal joint for off angles and difficult areas. The only other thing I would like to add is a good set of torx impact sockets. So far these sockets are very good. Made of Chrome Molybdenum, they are a tougher metal than traditional chrome sockets and absorb impact force without shattering. 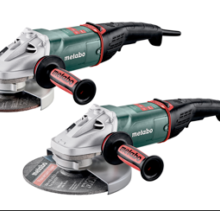 Like I mentioned, I use some of the best on the market from Matco and Williams and these are indeed very impressive to me. After hammering on them extensively working on a trailer and a few trucks I am finding no evidence of flaring on the tips which happens with all impact sockets over time. One issue I always have with impact sockets is rust. I live in the midwest and the humidity is high because of all the corn-growing. It dumps moisture into the air. The bare metal sockets rust pretty quickly. These Husky sockets are actually far more rust resistant than any others I have used. These have an oiled black oxide finish. They look polished. I think it will hold up very well. 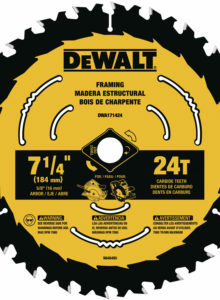 They are a great match to the Dewalt mid range impact wrench. It packs plenty of punch for taking off wheels on any vehicle as well as breaking suspension and exhaust bolts loose. 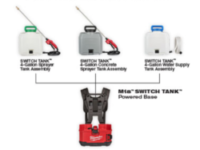 The 2 speed switch helps with re-assembly as well to avoid damaging the threads or breaking fasteners. We are really enjoying using them together. I enjoy the fact that it has a high and low-speed as well as the center position which is adaptive depending on circumstance. It may start out fast but when there’s a load put on it, it will slow down to avoid stripping threads or breaking fasteners. You will no doubt enjoy playing around with this mode to see how well it suits your particular needs. It is rated for 350 foot pounds of torque. This is overkill for nearly any fastening situation. Torque on low is ready for about 50 foot pounds of torque which is probably more practical for most assembly tasks. Even though it has a lower number rating then say Milwaukee or Ridgid impact wrenches I don’t really see much difference in actual use compared to the others. It keeps right up there with those that have higher numbers on paper. 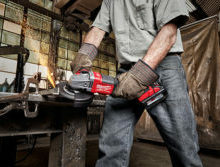 Every impact wrench has its limitations. This one is no different. You may find some tasks are difficult for it. 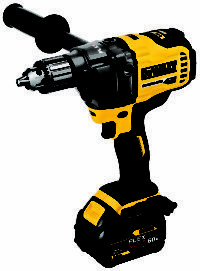 In those cases you will want a high torque impact wrench. I feel that this one is suited for 90 to 95% of any task you would do with a one half-inch impact wrench. Because of this I use it much more than a high torque impact wrench. 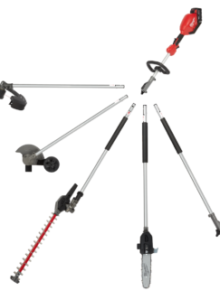 It is much lighter and better balanced than any of the high torque impact wrenches. It is also much shorter and narrower and will fit in much tighter spots. 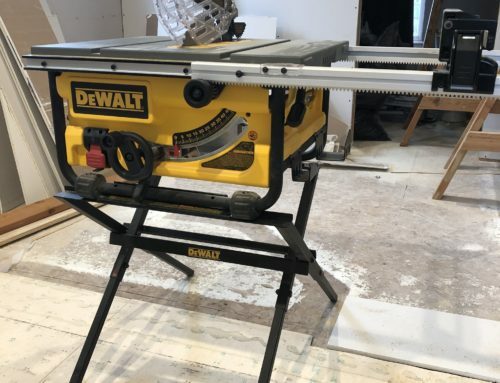 The Dewalt has a few degrees of angle between the handle and the Motor and I find this more comfortable than a perfectly straight 90 degree angle. 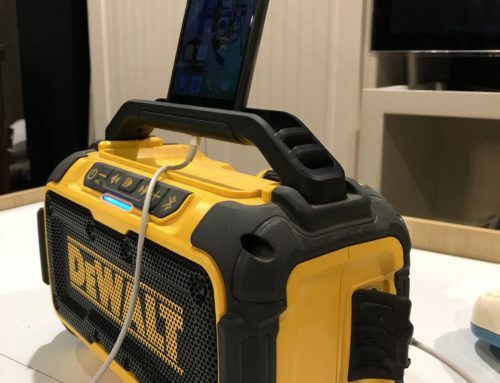 The feature set and performance make this a no brainer if you are on the Dewalt 20v Max platform. If you are not, it is a solid tool worth considering if other tools in the platform fit your needs. Code and applicable Federal Trade Commission guidelines. This not a joke. I took my Tundra for an oil change and tire rotate. They came back and said they couldn’t do the wheels cause my nuts were swollen. Have you ever heard of that? Like many people, I just got the Bosch Freak, so I’m gonna have to get a socket set and replace my lugnuts. ? I have seen where Lugnuts have a fancy stamped steel cover on them where they wouldn’t fit the lug wrench correctly. I’m not sure if that’s from moisture getting in there and then freezing or if there are other factors involved. 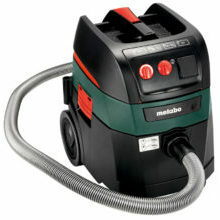 I struggled to make a choice between this impact and the mid torque Milwaukee. I bought the Milwaukee but I’m pretty sure this one is going to find its way into the collection as well.